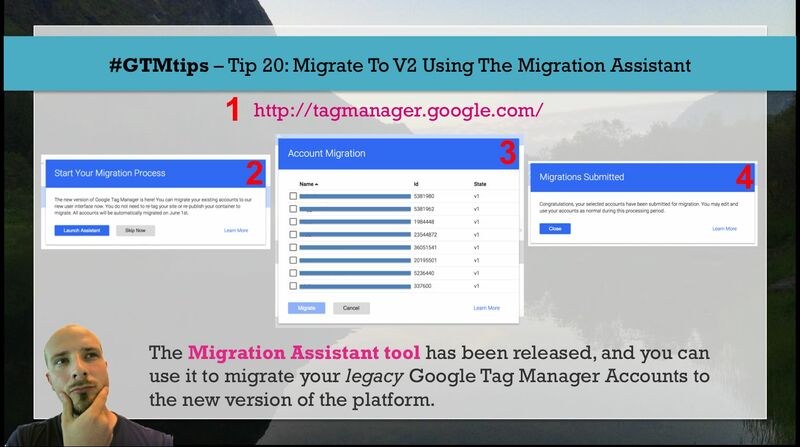 On March 30th, right on (the latest) schedule, the Migration Assistant tool was published for Google Tag Manager V2. 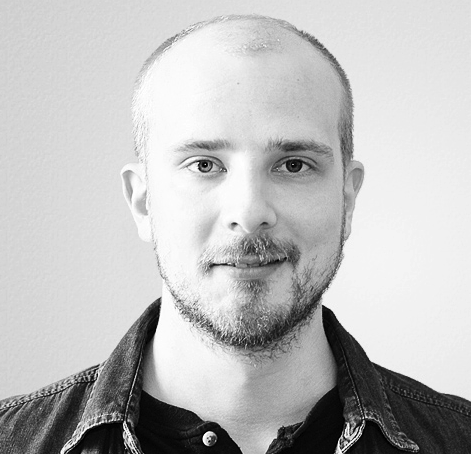 This tool lets you opt-in to account migration for your legacy Google Tag Manager Accounts. Migration means simply that the accounts will be converted to V2 accounts, and you will have access to all the new features the upgrade provides. In this #GTMtips post, we’ll go over the migration steps (it’s pretty simple), and I’ll leave you with a couple of tips on how to get started with the new features.